Welcome to Hotel Asia Vaishno Devi Katra over looking Trikuta Hills. The Holy Shrine of Mata Vaishno Devi, greets you with a heart stealing and tradition of royal hospitality. 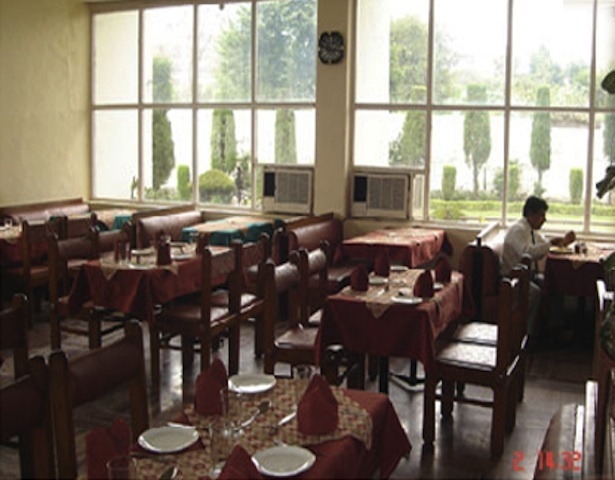 The Hotel is located 55 Km from Jammu Airport and 50 Km from railway station. All the 37 rooms and family rooms have all modern amenities including Lift, Aircondition, CCTV, Telephone with STD, Refrigerator and 24 hours room service. Laundry Facilities, Restaurant, Family/Child Friendly, Parking, Backup Generator, Doctor on Call, Breakfast Services, Travel Counter, Complimentary Newspapers in Lobby, Room Service. House Keeping, Television Room, Bottled Water in Room, Bathrobes, Moisturiser, Internet Access, Shower Caps, Slippers, Room Heater, Air Conditioning Room. User reviews for "Asia Vaishno Devi Hotel Katra"